We introduce a mod called Kenshiro Mod 1.7.2 and 1.6.4 which allows us to make two Kenshiro force attacks, find a combo based on many punches and the other it’s a kick that will send your enemies several blocks away. As you can see in the video can be useful even to mine, because with Kenshiro’s punches can knock down several blocks in a few seconds. Note that to use these power attacks, we need to have the full hunger bar and take away the shirt, like Kenshiro style. 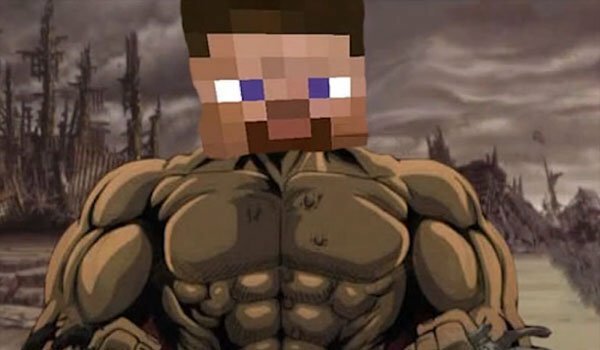 How to install Kenshiro Mod for Minecraft 1.7.2 and 1.6.4?